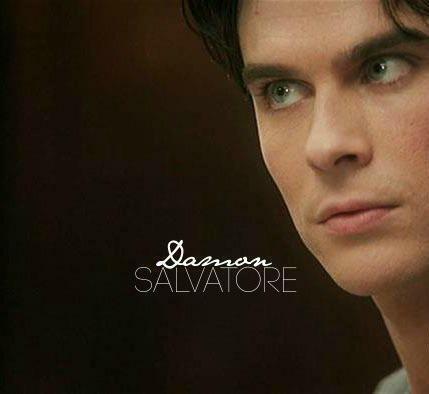 IS.<3. . Wallpaper and background images in the Ian Somerhalder club tagged: the vampire diaries ian somerhalder damon salvatore. This Ian Somerhalder fan art contains portrait, headshot, and closeup.